We reported before that the Galaxy Grand Prime update status is "Delayed" due to development issues and has been like that for more than 3 months. 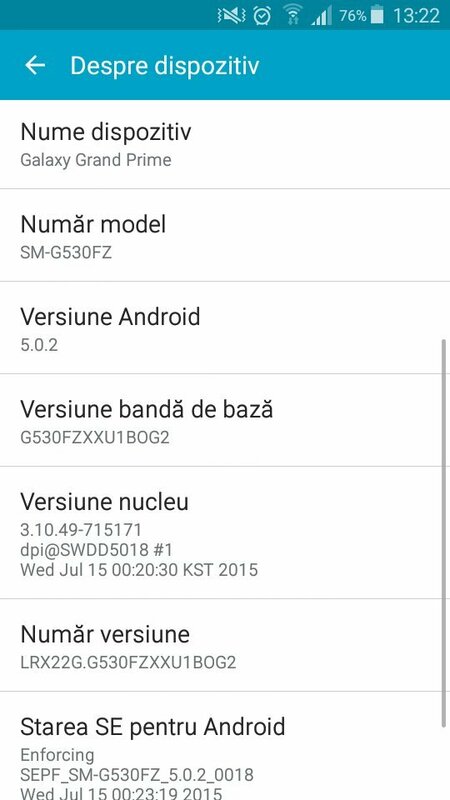 Now, the status has changed... Samsung has started releasing the first official Original Galaxy Grand Prime Android 5.0.2 Lollipop firmwares a couple of days ago. Currently the (SM-G530H) and (SM-G530FZ) variants are updated while the (SM-G530F), (SM-G530BT) and (SM-G530M) variants are expected to get the same update by early next month September. However, those releases are only test releases which means that newer firmwares builds are coming in the next few days for those models. The final versions that will be rolling-out globally to all regions and variants should be here by the end of september. 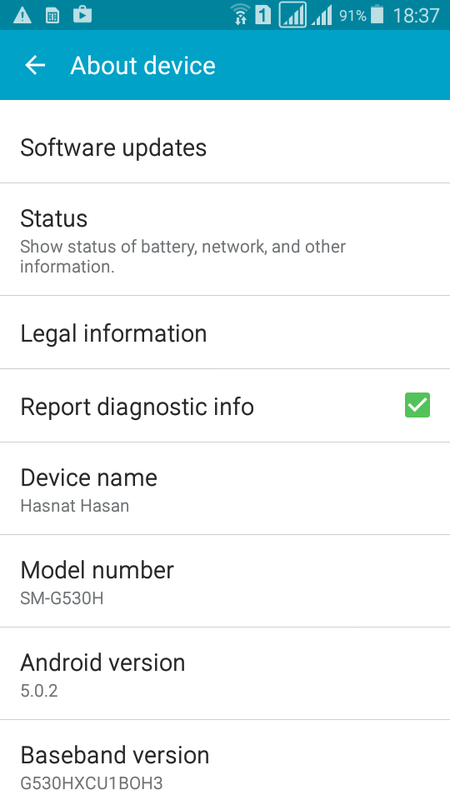 The Lollipop 5.0.2 bring an improved TouchWiz UI with Material Design, new notification panel, new lockscreen and lots of other features along with various bug fixes and performance improvements. 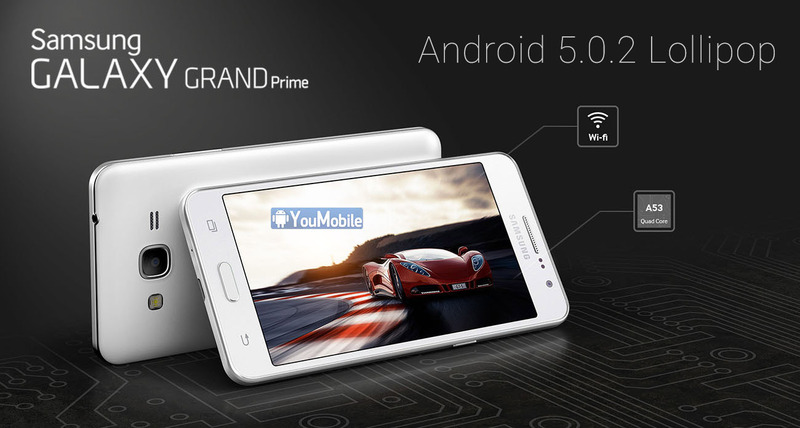 Sadly, the Original Samsung Galaxy Grand Prime will not be getting the Android 5.1.1 Lollipop update which will stay Exclusive ONLY to the Galaxy Grand Prime Value Edition (SM-G531) which packs an improved hardware specifications. We will keep you updated with all the latest Grand Prime updates, Stay Tuned!